We are a full Moving service moving company. Serving in your Local area, we provide packing unpacking, commercial residential intrastate, local, and long distance full Moving services. We’re family owned and operated, with over 15 years experience. 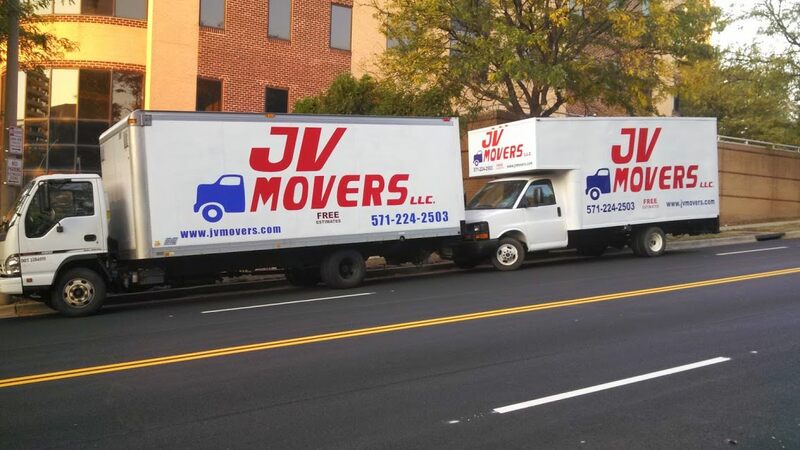 we offers local moving, long distance, residential commercial same day moving service or last minute moving service people prefers JV Movers for their moving services office moving services. We offer a wide range of moving services to fit all of our customer’s needs. You can choose from local to long distance intrastate,long distance, free flat moving estimate small moves, residential or commercial moving services.